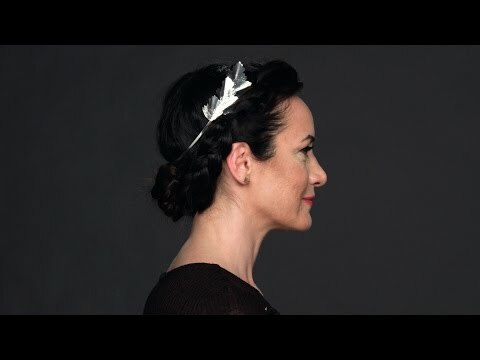 It's time to put a new spin on the ponytail! 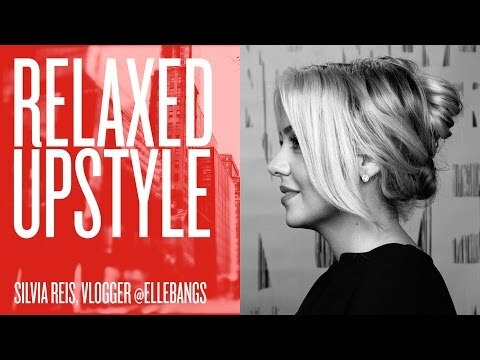 This modern inverted ponytail is perfect for all your summer music festivals and really jazzes up your look! 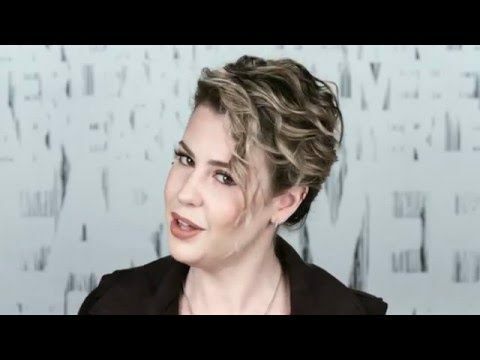 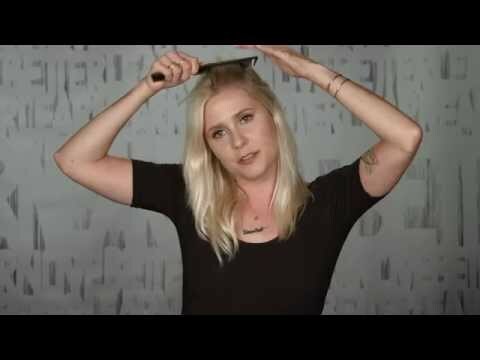 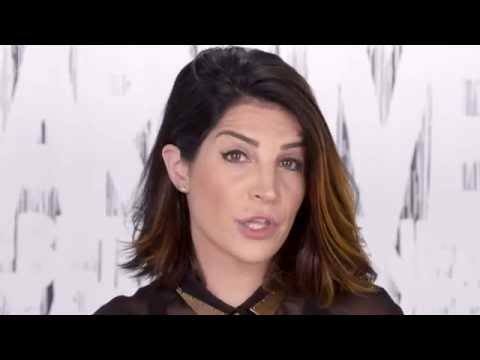 In this how to hairstyle tutorial video, Redken Stylist at Cutler Salon in New York City, Emily Heser shows you how to create this inverted, modern ponytail in just a few easy steps using Redken products.